Pharmacy Los Angeles | Personal Care Pharmacy Los Angeles: Trusted pharmacists and health care professionals at your pharmacy in Los Angeles. Los Angeles Pharmacy: We provide personalized pharmacist to patient prescription health care in Los Angeles. Pharmacy Los Angeles | Discover your local pharmacy in Los Angeles. Serving you since 1950, we are your cornerstone pharmacy in Los Angeles. Pharmacy Los Angeles: Take Pride in Your Pharmacy. Take pride in knowing you are getting the highest quality service in Los Angeles. Pharmacy Los Angeles Transfers: Easily transfer your prescriptions today! 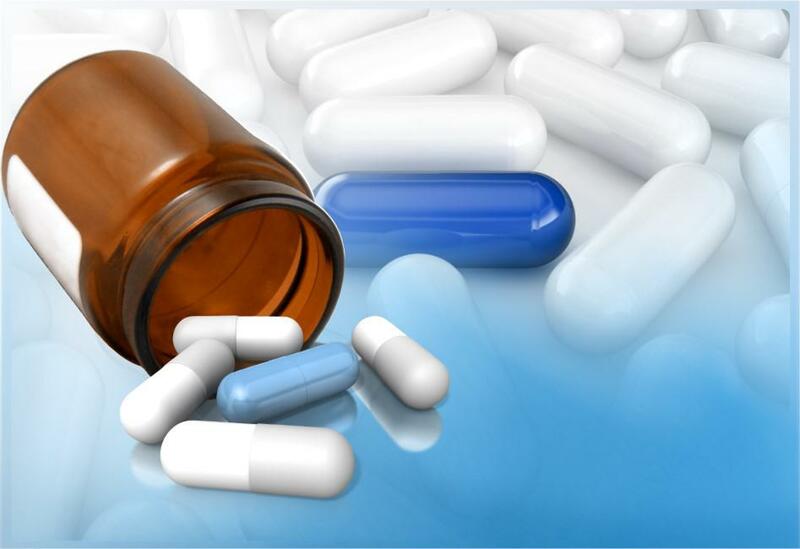 Licensed and certified by the California Board of Pharmacy since 1950, we are your trusted pharmacy in Los Angeles. Pharmacy Los Angeles | Our prescription counter is open 7 days a week for your pickups at our pharmacy in Los Angeles. 134 S Barrington Ave, Los Angeles, CA 90049.